Pan flute is an increasingly common sound in rap recordings these days. From Young Jeezy's "Seen It All," to Tinashe's "All Hands On Deck," the generally cheesy effect has been used in pretty badass ways. 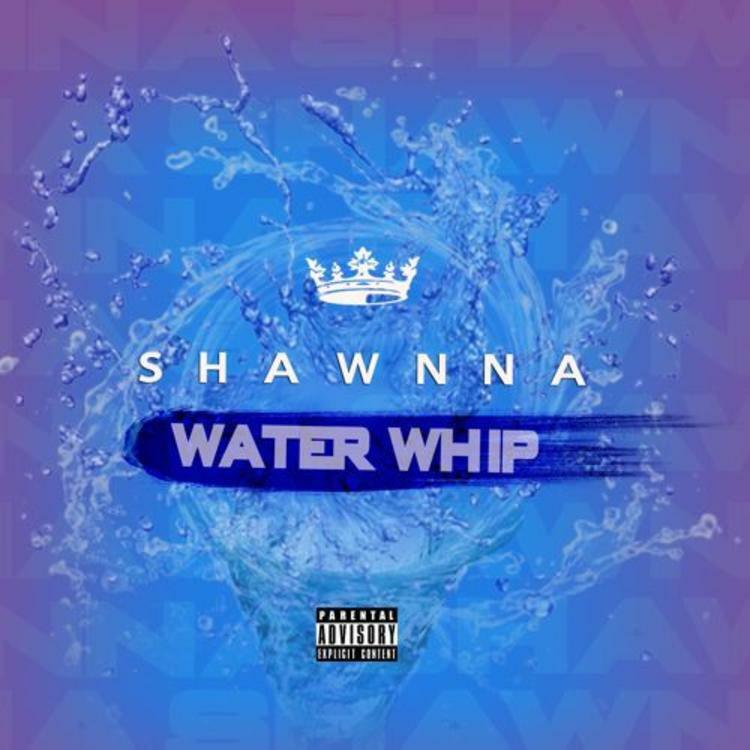 Meek Mill's "Off The Corner" is yet another example of a weirdly effective use of the instrument (or more accurately a synthesized version of it), and it's caught the ears of Chicago OG Shawnna today. 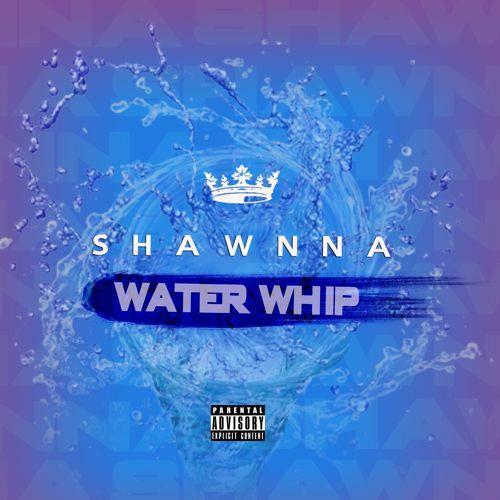 Putting in work on Disturbing The Peace throughout the 2000s, Shawnna's aggressive double time can be heard in the newest wave of Chicago artists, namely Lil Herb and Lil Bibby. The "Gettin' Some" rapper is still birthing new flows however, and her new "Water Whip" freestyle is proof enough that she's hungrier than ever.